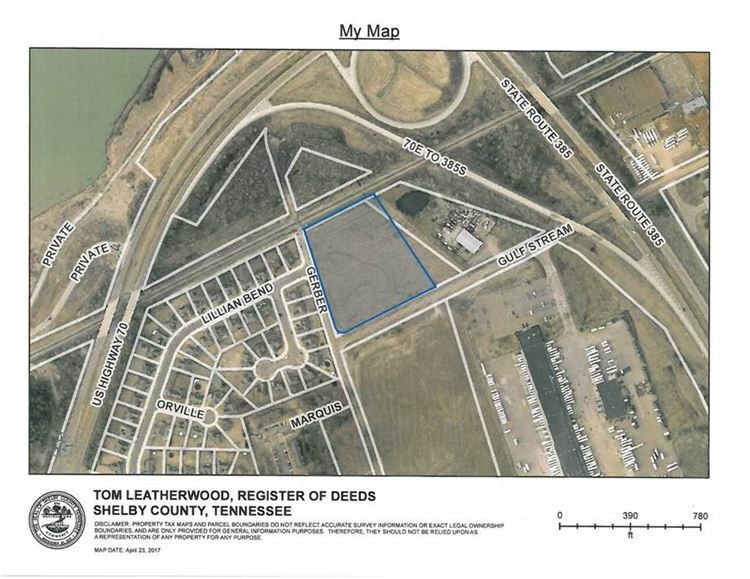 Great corner Industrial Property in Arlington Tn. Hwy 385 to hwy 70. Take Hwy 70 East. Take Jetway to the south. First street Gulfstream to the west. Land at corner of Gerber and Gulfstream.